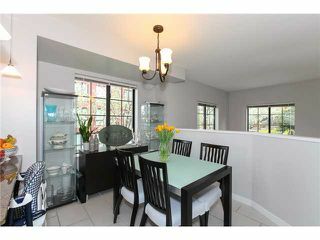 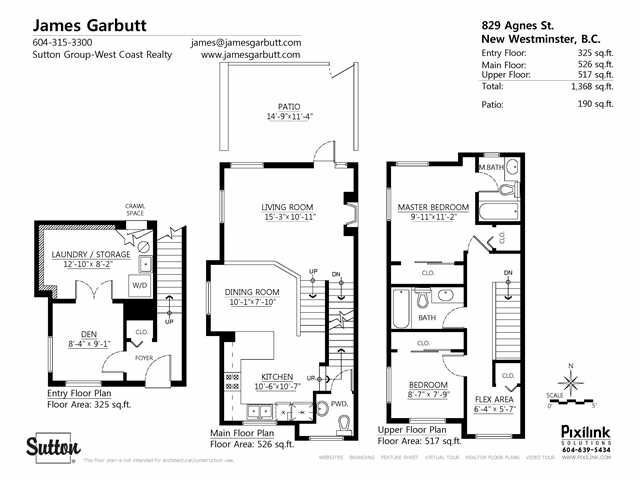 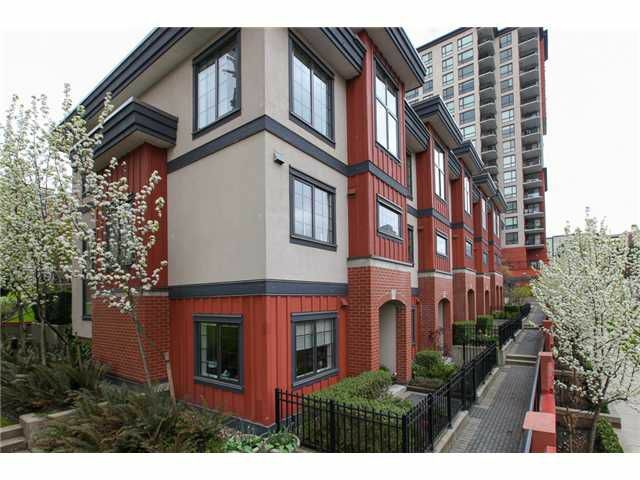 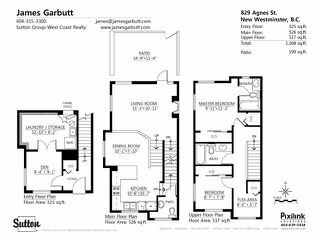 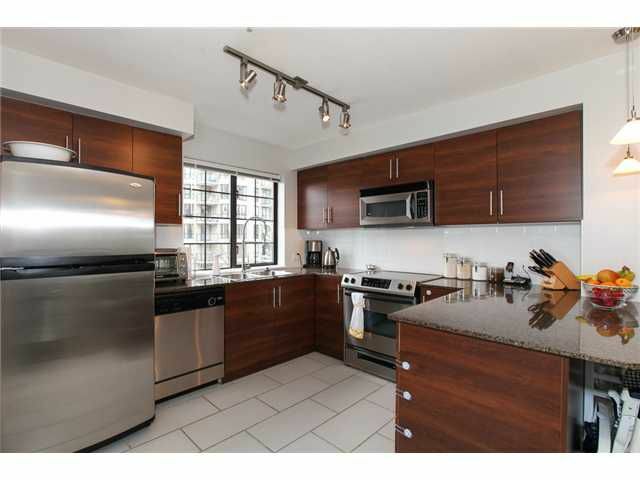 Rarely Available Townhome in Downtown New Westminster! 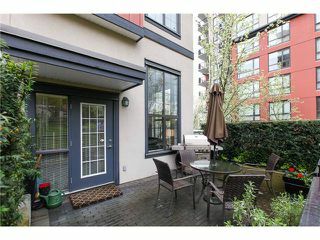 2 bedroom plus Den, 2.5 bathrooms, end unit with large patio, 2 side-by-side parking stalls and 1 storage locker (Additional Storage in Crawl space as well). 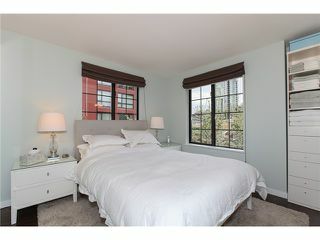 This very impressive suite is surrounded by beautifully landscaped greenspace. Main floor features Open Concept floorplan with 12'6" ceilings in the Living room & Powder room off the Kitchen. 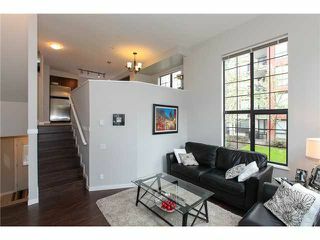 Entry Level features large Den (could be 3rd Bedroom) and large laundry/storage area. 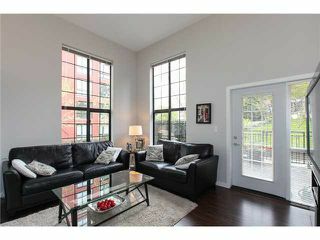 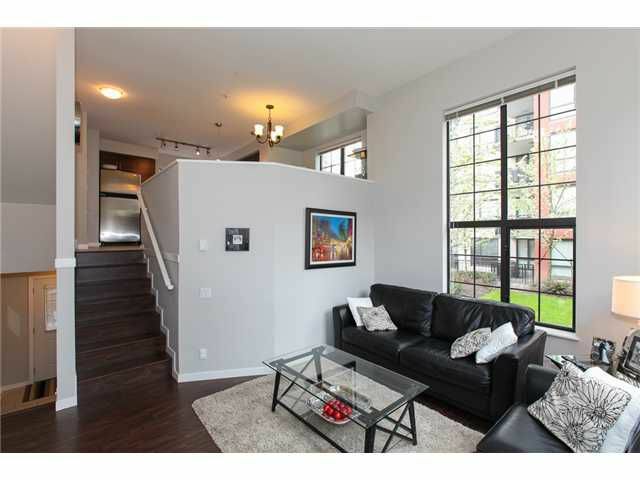 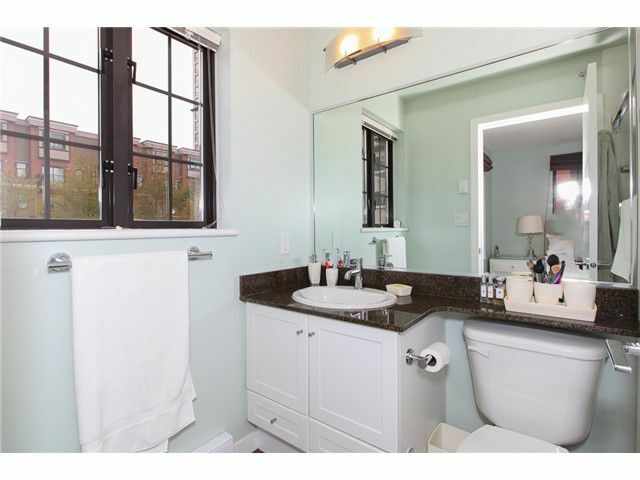 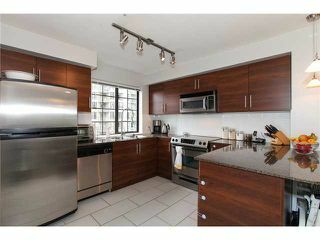 Upper Floor features over-height ceilings, 2 bedrooms and 2 full bathrooms with an additional flex space. 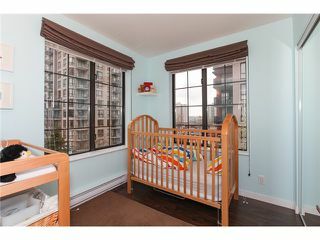 Built in 2006 - Prime location! One Block from Skytrain, Safeway, shops at New West Station, Columbia Square, Douglas College and much more!